When considering a lawn care company, make certain to check out what other consumers are saying about them. Our customer statements are a few of the greatest Kentwood lawn care reviews you’ll discover. 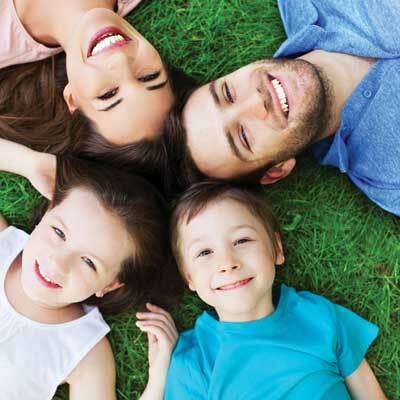 Our technicians are what makes AAA Lawn Care a great Kentwood lawn care company! Our headquarters is based out of Grand Rapids, MI, but that doesn’t prevent us from servicing customers as far as Grand Haven, Muskegon, Holland, or other large cities in West Michigan. Our Grand Rapids office supplies convenient accessibility to major (and minor) cities in Michigan that may need our lawn care services. This is one of the many good reasons we’ve come to be the leading locally owned fertilization and weed control company in West Michigan. Because we’re so centrally positioned in West Michigan we are able to provide our outstanding lawn care services to a wide variety of clients all across Kent, Ottawa and Muskegon counties. We’ve been establishing the standard for honesty and high quality lawn care services since 1984. We started our lawn care company in Grand Rapids, but as a result of our outstanding lawn care services we are now servicing all of West Michigan and the Lakeshore.Call Us Today! Fill out the form below to send a quick message. If you are looking for an estimate, please visit our Request an Estimate page. When acquiring new Kentwood individuals for our lawn care service, we prefer to see to it that expectations are set. We make sure that you, as a new client, recognize what we will be doing to your lawn and the reason that it is required. Whether the lawn care services you asked for be lawn aeration, fertilization, grub and pest control, or perhaps testing the soil, you can rest assured our certified technicians will look after your Kentwood lawn. Many of our customers wonder if we provide lawn care packages that may cover weed control and grub control. We do feature three cost effective packages which has up to six applications spread out over the season. We use organic-based fertilizer so as to help keep your lawn looked after appropriately, and our lawn specialist will apply liquid weed control every time they visit. AAA Lawn Care is Ada’s top lawn care company. Our products consist of organic-based fertilization, weed control, mole control, grub control, soil testing & core aeration. 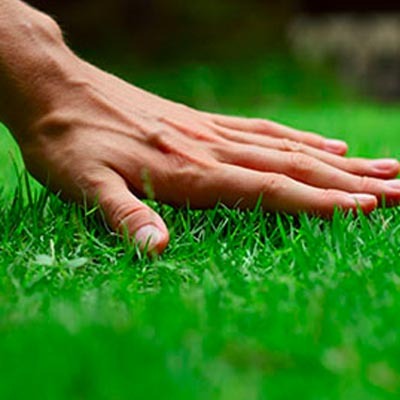 Make certain to inquire about our original organic-based Earth Wise lawn fertilization applications. When choosing a Kentwood lawncare company to fertilize and perform weed control on your lawn, see to it you are completing your investigation on each company before contracting. A few things to think about would be being sure they actually offer the services that you need. Some Kentwood lawncare companies do not use organic fertilizer, or perform lawn aeration, or they might just only specialize in one area of lawncare. When deciding on AAA for your lawncare needs, rest assured we will manage to meet and surpass your expectations. Our technicians are well-trained and have licenses based on the type of work they will be doing. We want to make certain that our clients are receiving the best lawncare services we can provide, so if you ever have concerns about your lawncare service don’t think twice to ask!Call Us Today! A lot of our consumers ask if we render season-long lawn care programs. As a matter of fact, we do! Our lawn care programs are individualized especially for Michigan’s three seasons. In the springtime we will fertilize and spray liquid weed control so as to prepare the lawn for the summer months. During the season we will visit up to 6 times to maintain the lawn, ensuring to cover all components of the lawn care program. It’s crucial to keep in mind that what we do is more than just a lawn care program. We take pride and joy in every Kentwood lawn we work on, and want you to be proud of choosing us for your lawn care. Our lawn fertilization is organic-based and our weed control solutions are confirmed to reduce weeds in as little as two applications. So don’t hesitate to call us for your next lawn care program – we’re prepared to work for you!Call Us Today! 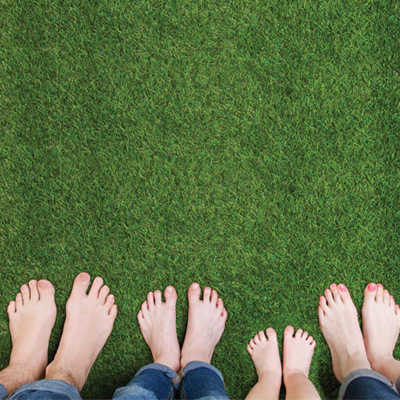 Sign up to our newsletter to receive special offers, helpful tips, and articles with trade-secrets that will help keep your lawn looking its best!